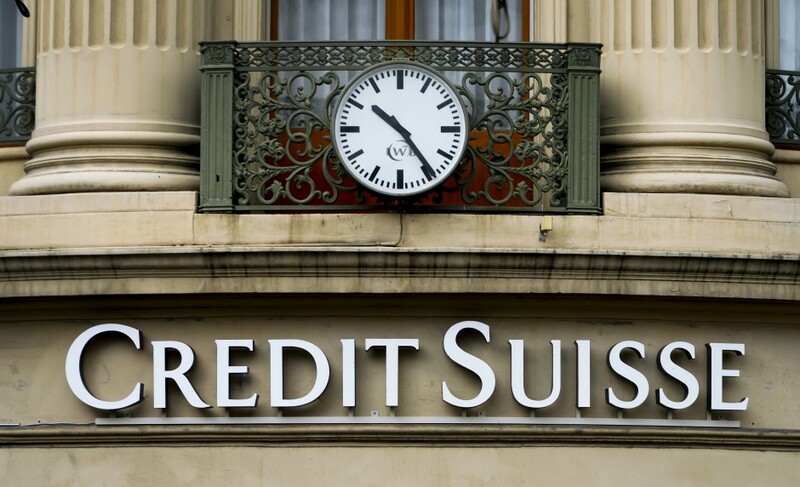 One of the biggest and oldest banks in the world, Credit Suisse was founded in 1956, is headquartered in Zurich, and is a traditional cornerstone of the banking community. The bank exhibits excellence throughout its operations, continually aiming to better itself and learn from the markets in which it operates. It’s certainly become an expert in localisation, with operations in more than 50 countries employing close to 50,000 industry experts. Specialising in private banking and wealth management, Credit Suisse leads the sector by offering the very best products and impeccable services. It is also working towards ambitious sustainability and corporate governance goals.